All of your cool photo layouts are about to get messed up. 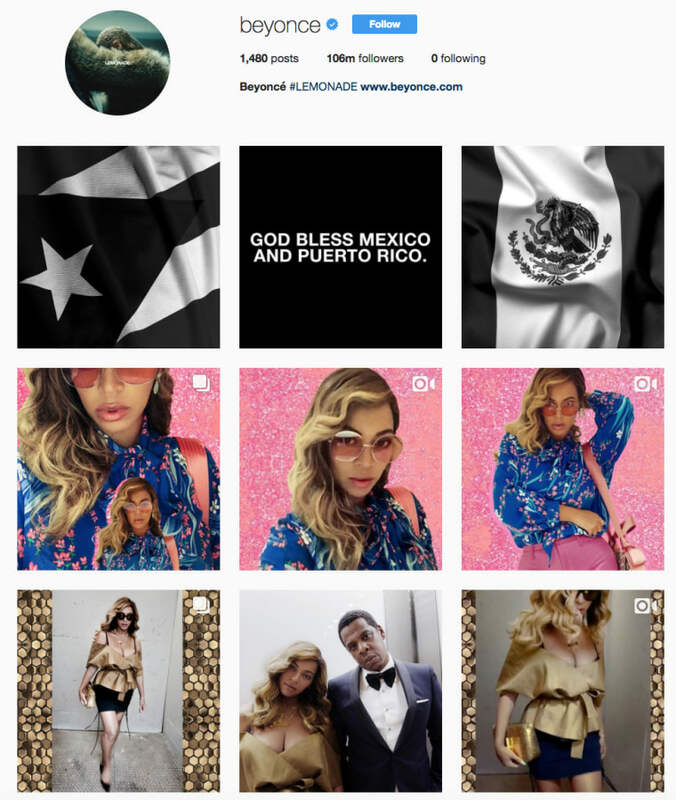 For many the grid layout of Instagram is not afforded much attention, but for very aesthetic-driven users, the grid is everything. It’s these users who might be disturbed by the news that Instagram may be changing from a 3x3 layout to 4x4 according to the Ringer. Some users have seen changes to the old grid style on their profiles, mistaking the test for a glitch. Many of them were not pleased. Instagram hasn’t provided details on why the change is taking place, just that they are testing the new layout. Following the announcement of the new, even bigger iPhone, the app might simply be trying to adapt to bigger screens. Professional photographers, rappers, designers, and more have dabbled in elaborate nine image creations on the grids of their account. Those special designs might soon be reduced to just a mess of disorganized parts. Not to mention, it'll mess up Beyoncé's flawless feed.